Hi, Del Rey here, and I have to say graphic recording is a fascinating method of documentation, and I recently discovered Terry LaBan’s gallery which is full of visual aids from conferences, lectures and more. 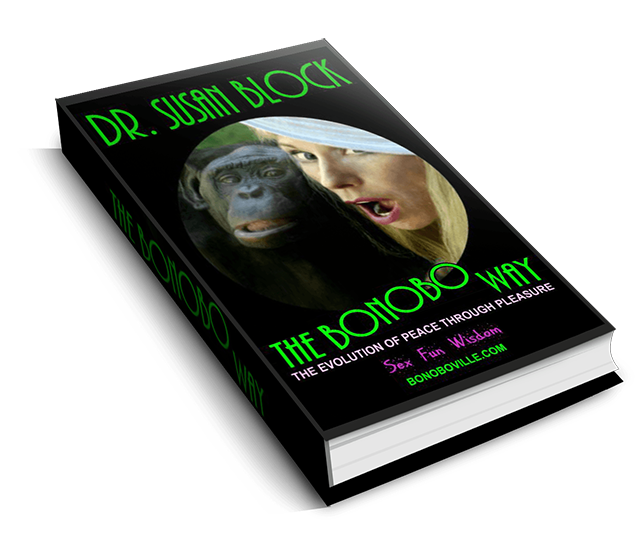 His most recent additions includes visual aids from the 48th Annual AASECT Conference in San Juan, Puerto Rico, which Bonoboville member, Dr. Susan Block just spoke about The Bonobo Way at. 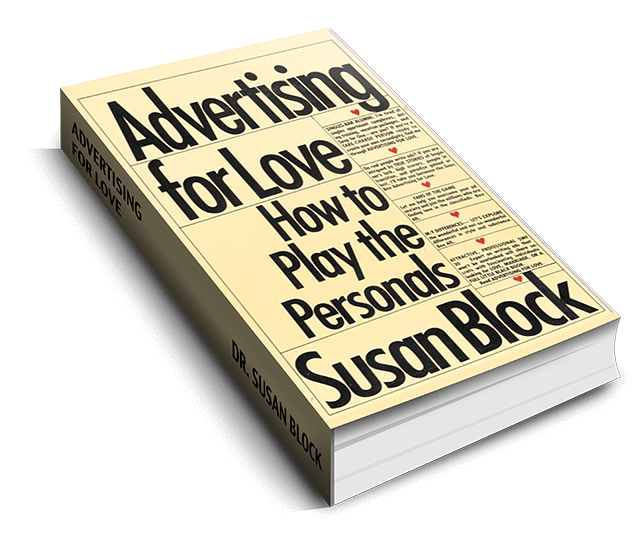 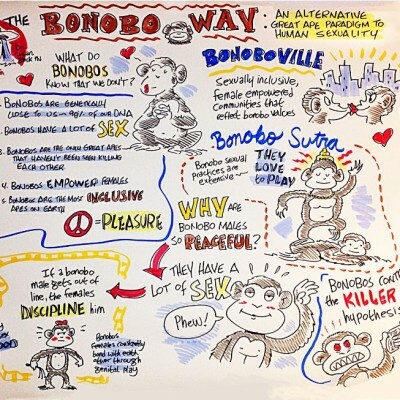 See Terry Laban’s full gallery, including his graphic recording of Dr. Susan Block’s The Bonobo Way talk, and click HERE.